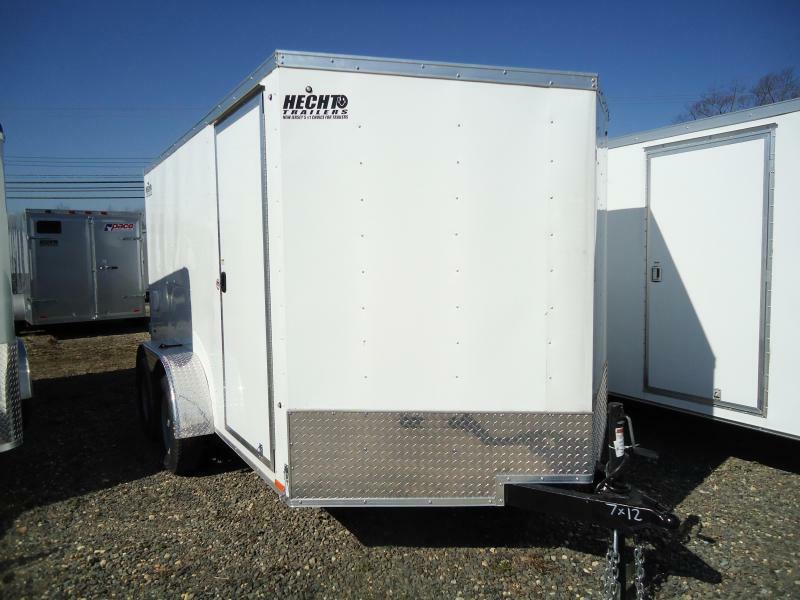 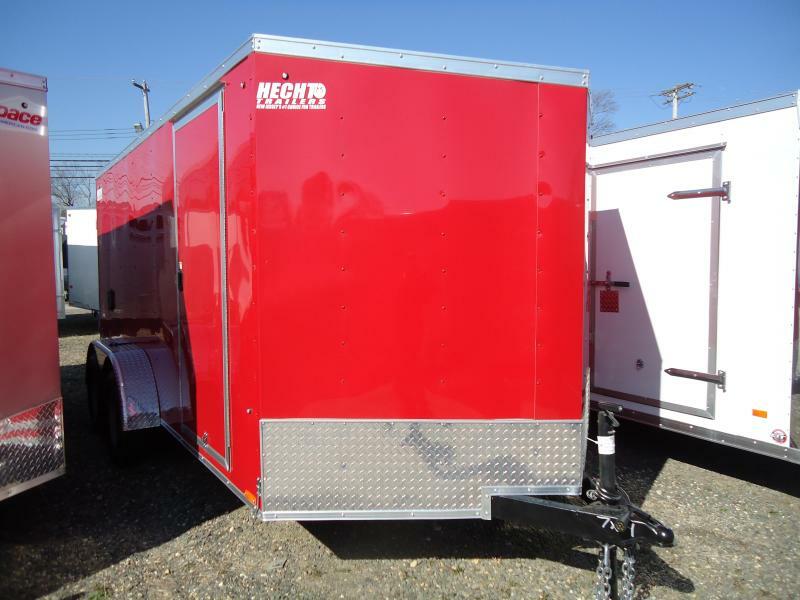 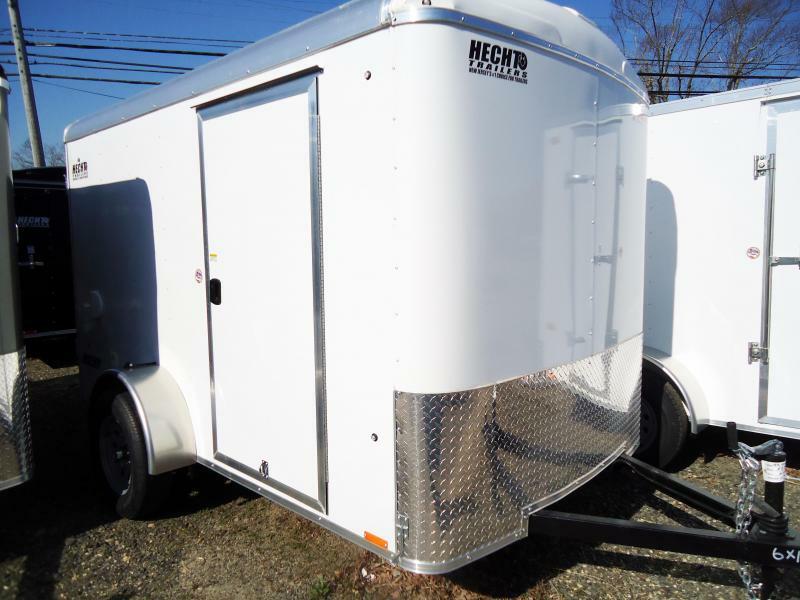 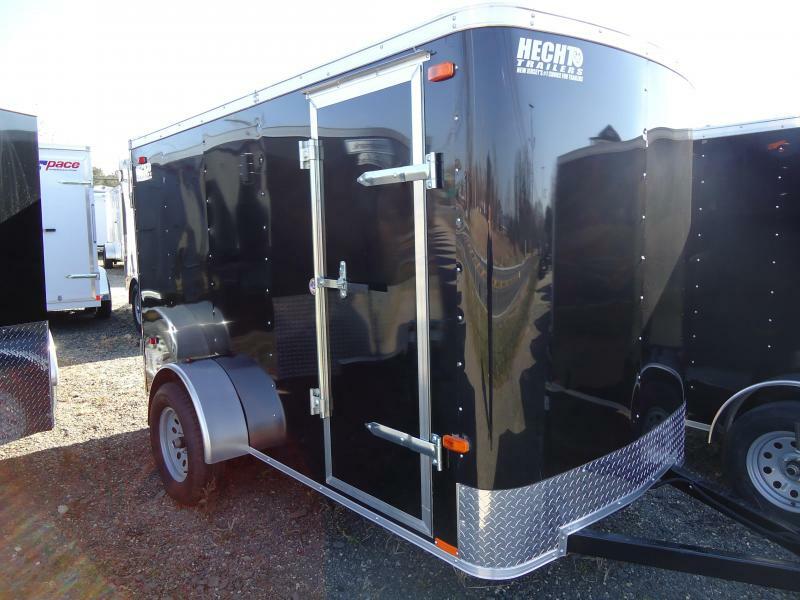 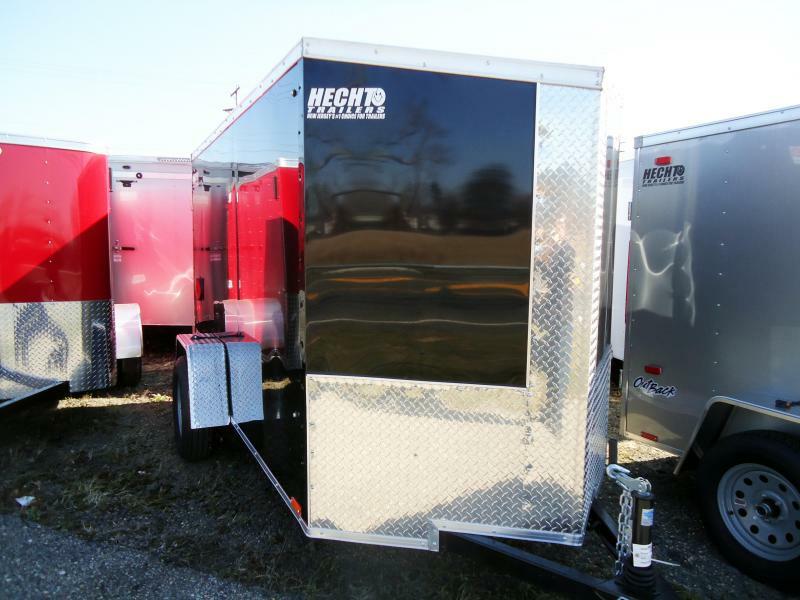 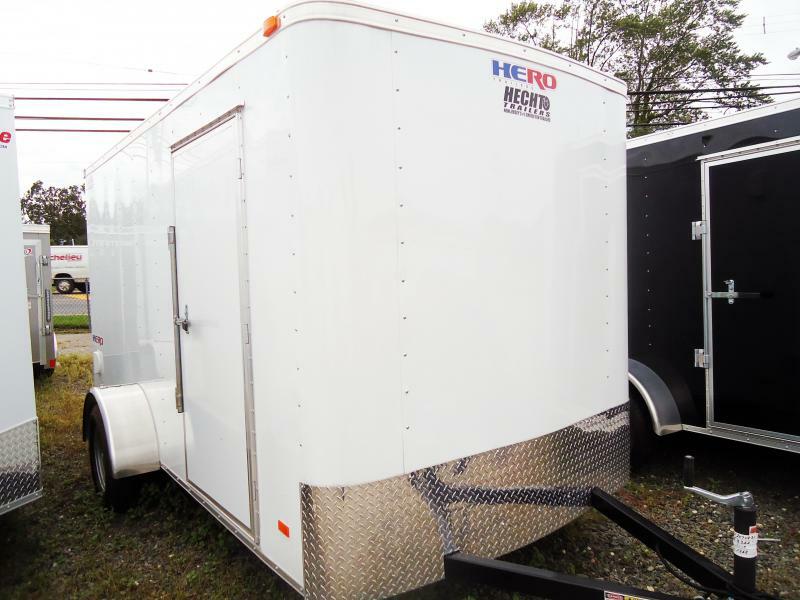 Hero Trailers deliver first class towing at an affordable price. 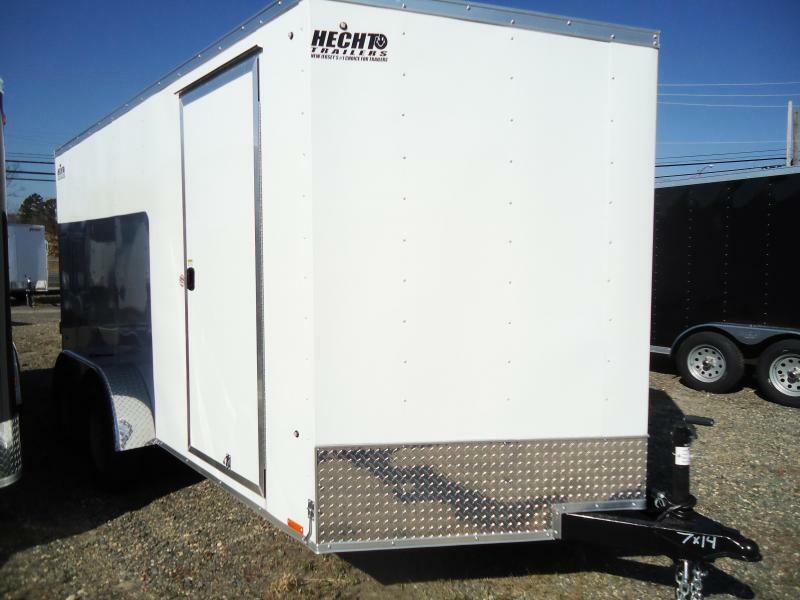 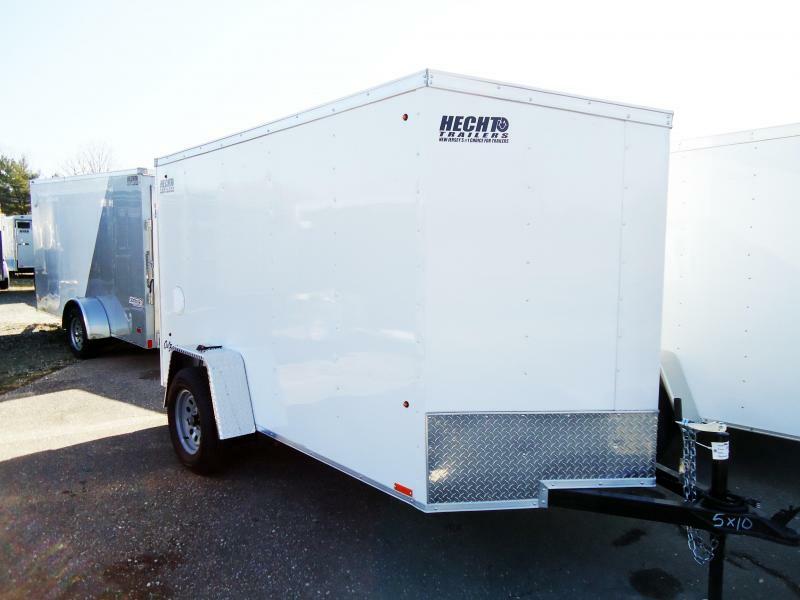 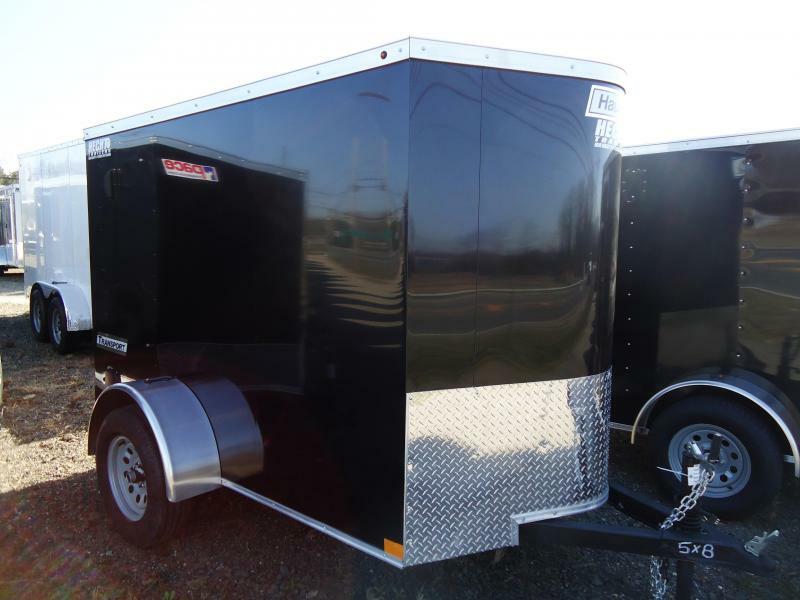 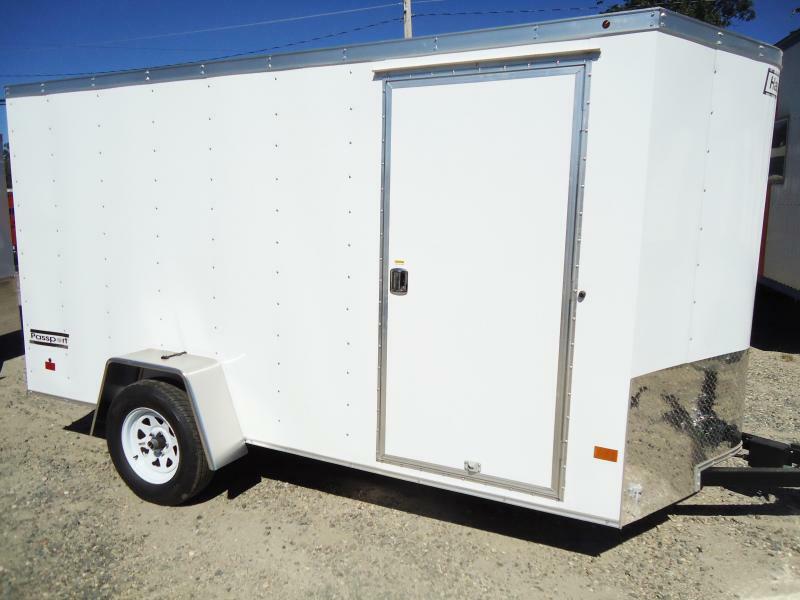 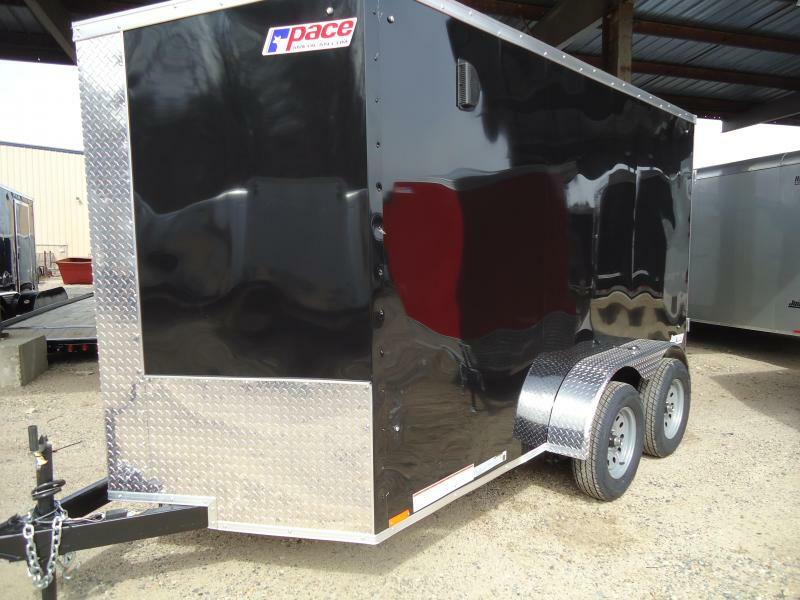 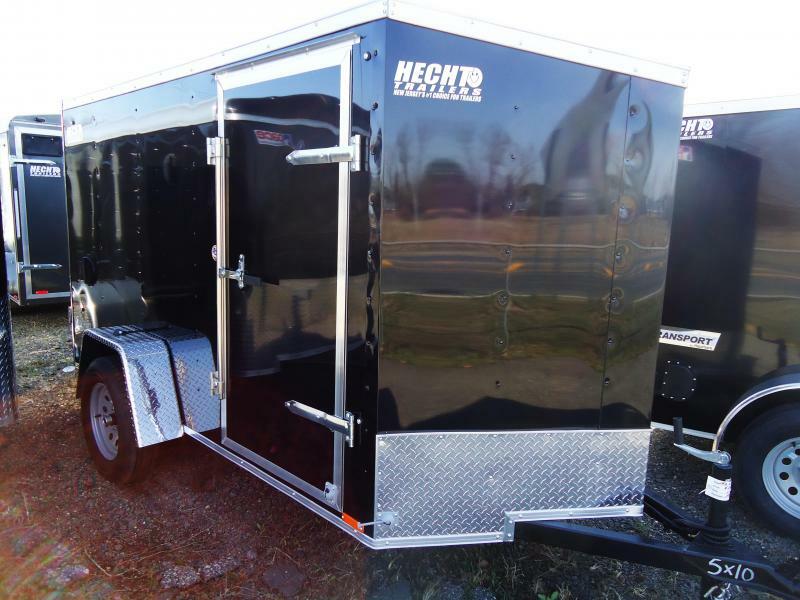 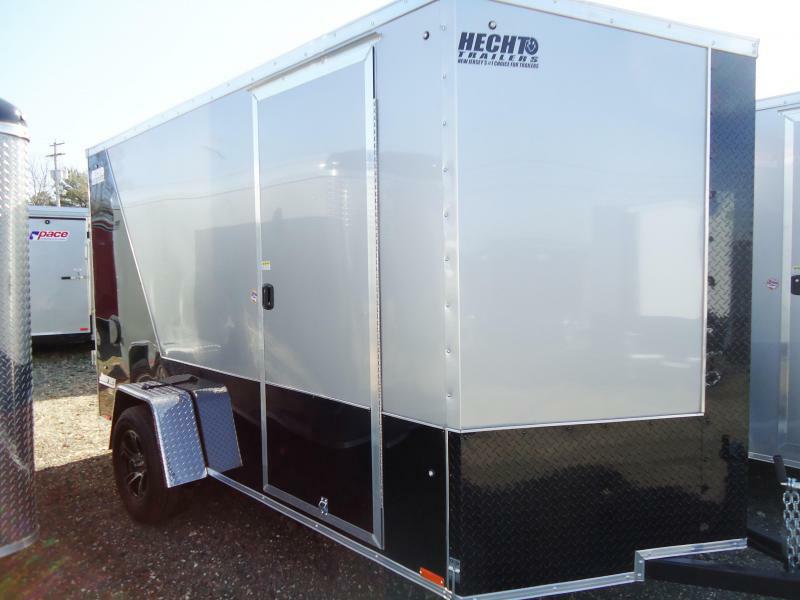 Every Hero Trailer is designed and constructed to give you years of safe, secure and hassle free towing. 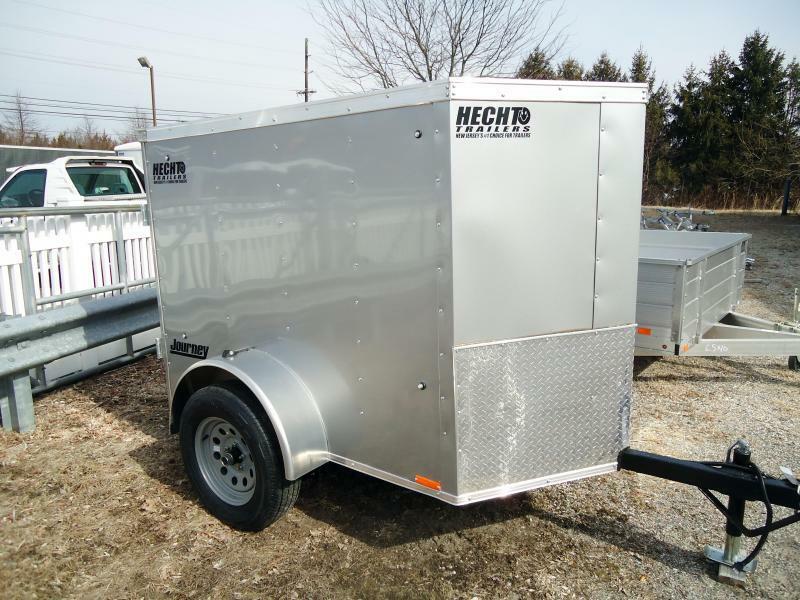 Quality features such as .030 aluminum exterior skin over 16" on center wall posts and Dexter EZ ride suspension make for easy, reliable towing. 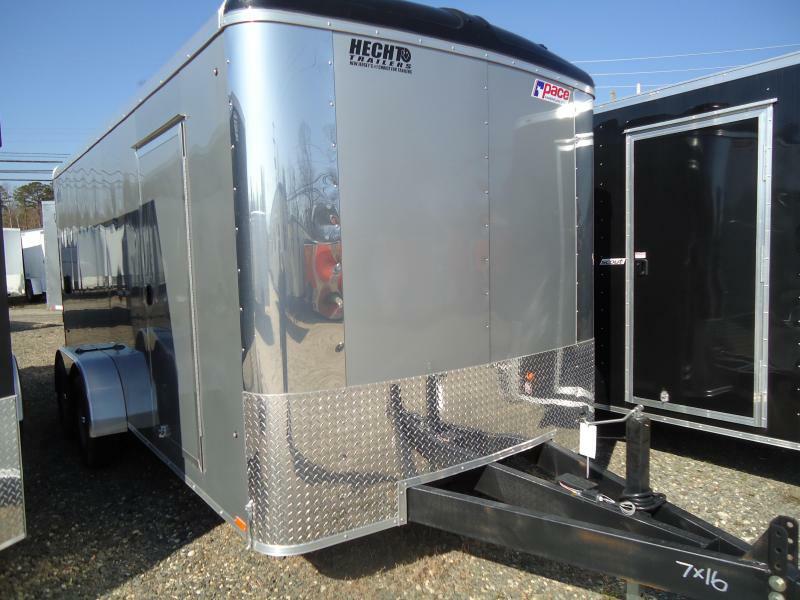 Hero Trailers are built better, tow better and will be worth more at trade in time. 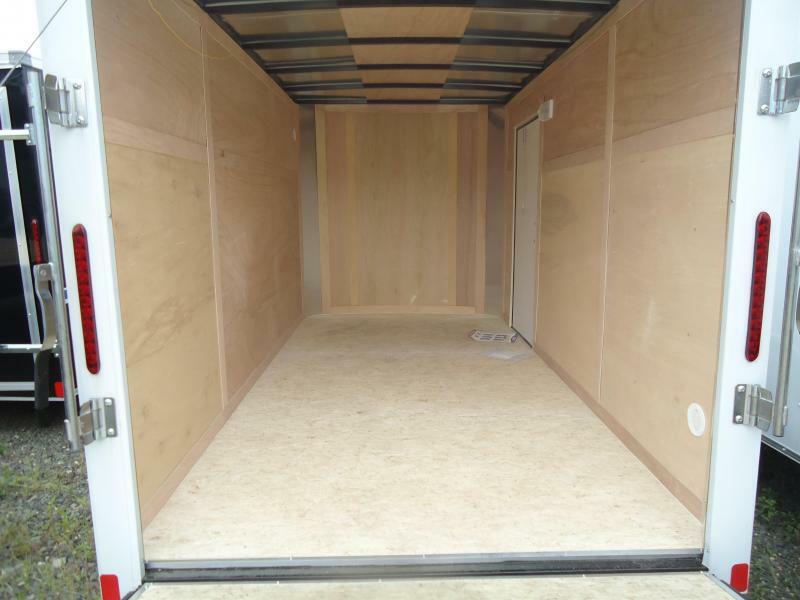 WALL Z- POSTS O.C. 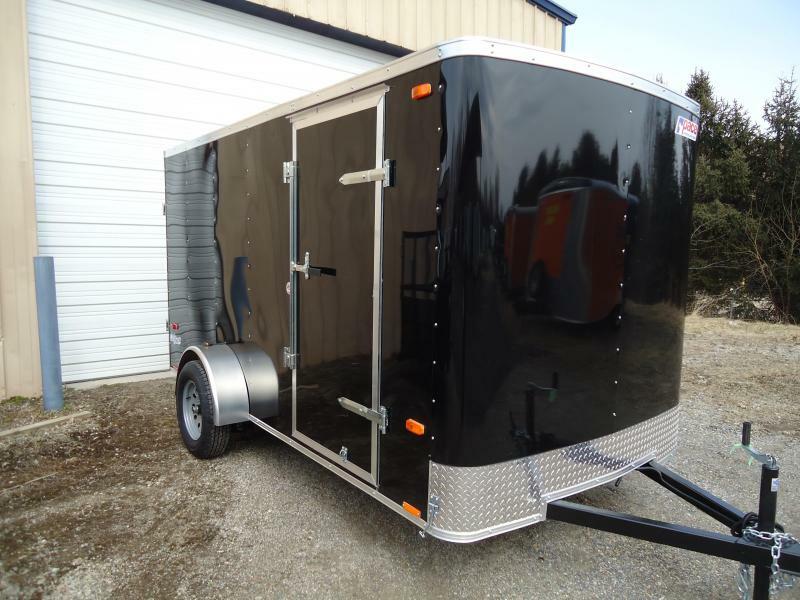 16"O.C.